The latest Pokemon Go 1.25.0 / 0.55.0 hack is now available to download for all users running the game on a compatible iOS or Android device. The hack, as you might know, introduces a ton more of functionality and makes the smash hit title a little bit more exciting and engaging. Users who not only love playing and interacting with Pokemon Go, but also regularly take the opportunity to download and install the modified Pokemon Go version, will already have an understanding of exactly what is being brought to the table with this hack. 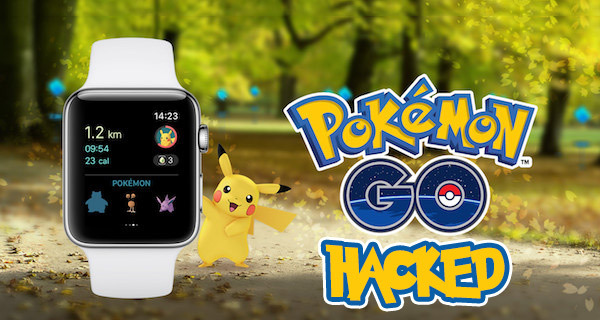 Given that this latest Pokemon Go hack is essentially a modified version of the current latest version of the game available on the relevant app stores, it features the latest improvements as introduced by Niantic Labs. That includes a new focus on speed and fluidity, especially for Android users who will no longer experience a ridiculous delay of around 20-30 seconds when attempting to launch the game on their smartphone or tablet. Thankfully, there’s also a new focus on improving compatibility and reliability for those who genuinely take the game serious and have forked out on the Pokemon Go Plus accessory to take their experience to the next level. Parting with money for a compatible piece of accessory is all well and good, but to then experience issues with that accessory feels like a little bit of a kick in the teeth. Niantic has recognized this and dramatically improved that side of things. Finally, in addition to all of this, those with accessibility and an iOS device, as well as an Apple Watch, will also have a much better experience now thanks to the baked in wheelchair support on iOS. Niantic Labs won’t exactly be ecstatic that the latest changes have also made their way into a modified version of the game, but the company will have come to expect it by now. For those who don’t already know, with this modified version of the game, you will be able to walk in the game with a joystick without having to move in the real world, among many other things. If you are the proud owner of an Android device, then you can follow our previous guide here on the installation of Pokemon Go hack, making sure you are running the latest version (0.55.0) from the Google Play Store and have a compatible device. Those with an iPhone or iPad can instantly download the latest modified IPA file of version 1.25.0 from here and then follow our installation guide here on how to install it. 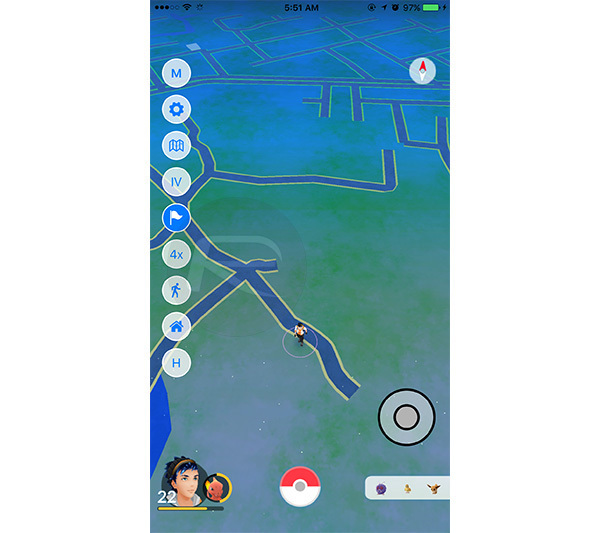 this is NOT Pokemon Go 1.25.0 / 0.55.0 instead of 0.53.2…..
anyone has the “REAL” 0.55.0 for iOS??? Yeah mine has been running fine up until an hour ago, saying needs an update, checked app store and it’s still showing 1.25.0, last update Feb 1st. No clue why it ain’t working though? Is there an updated version for the Valentines Event? Spot on Emma. It’s 1.23.1 probably. We all are looking for update now. i am waiting and waiting… no updates available?